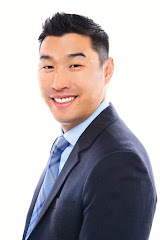 Alan Wang Realty Group Real Estate Blogger: Sale Pending on 607 Valley Forge Way #4! Sale Pending on 607 Valley Forge Way #4! Witihn days we had 1 offer that didn't work out and a week later a second offer that has moved this property to Sale Pending. Thanks for showing!